The Tony Mandarich saga continues. The seventeenth appearance of the Packers on the cover of Sports Illustrated was one I’m sure the Green Bay front office never wanted to see. By the time this issue appeared on newsstands, general manager Tom Braatz (who drafted Mandarich) was gone and replaced by Ron Wolf. Head coach Lindy Infante was also gone and was replaced by Mike Holmgren, who sat at 2-2 in the standings at this time in his first season as head coach. 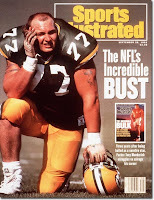 Mandarich appears on the cover of the magazine with the headline: “The NFL’s Incredible BUST,” a play on the cover of the last time he appeared there. 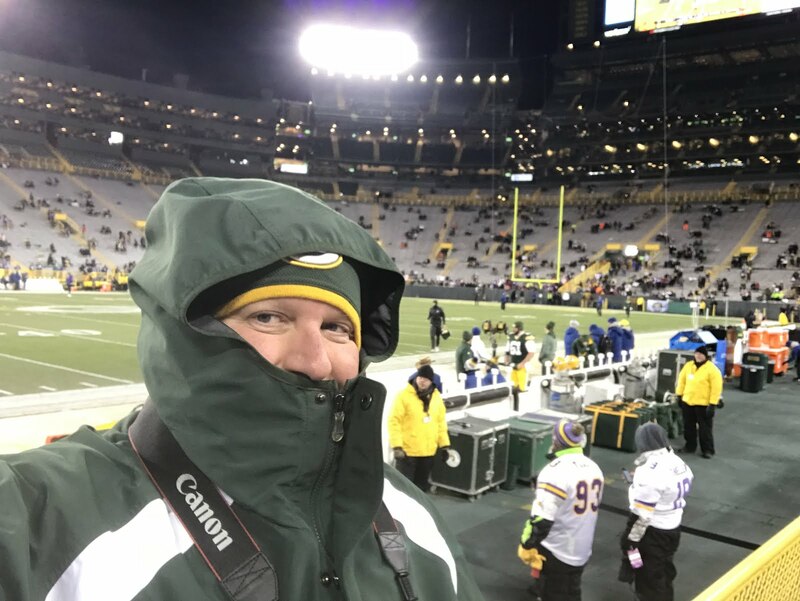 “Three years after being hailed as a surefire star, Packer Tony Mandarich struggles to salvage his career.” Considering the things that were said about him in the previous posting, in four years he had become a laughingstock in the League. “Tony the Terrible,” the headline reads as the article inside begins, “Once hyped as an outrageously talented lineman, Tony Mandarich of the Packers is still outrageous, but he’s not much of a talent.” Words from Mandarich himself: “A lot of people would have bet their bottom dollar that I would have been in the Pro Bowl three times by now,” he says, “but instead I’m known as one of the biggest busts in football... if you keep reading (in the papers) about what a bust you’ve been, after a while you start to believe it. The truth hurts.” “Now in the final year of his four-year $4.4 million contract, Mandarich is a pale, sullen, and soft 295-pounder on the brink of falling out of the game... he has lacked the strength and technique to stop pass rushers, and he candidly admits that even with hard work and a lot of luck, he’ll probably never amount to anything more than an average NFL lineman.” He was exactly right. “I have nobody to blame but myself,” he says. After suffering a concussion in the 1992 preseason, Mandarich missed the entire season and was released on February 26, 1993. 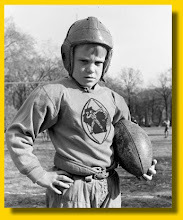 He returned to football in 1996, playing three years for the Colts (coached by his former Green Bay coach Lindy Infante), mostly as a starting guard before a shoulder injury ended his career with retirement in 1998. 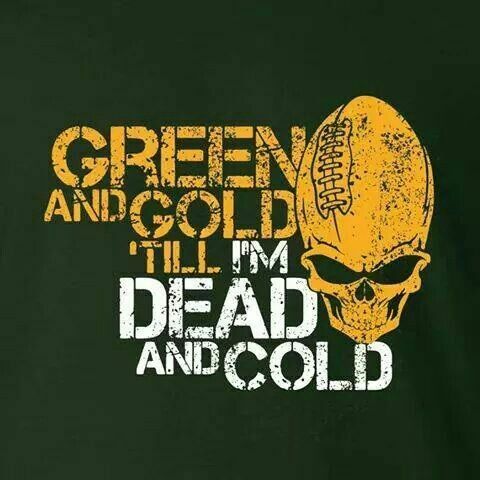 Hopefully, the Packers will never fail on a high draft pick like they did with Mandarich.